Welcome! 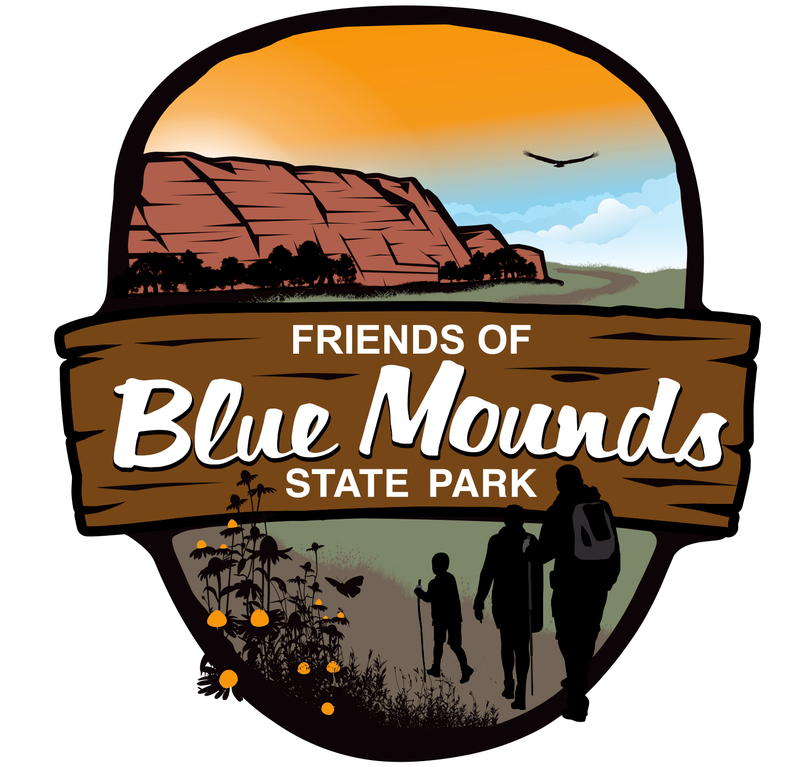 The Friends of Blue Mounds State Park thank you for considering a gift to further enhance park experiences for visitors as well as environmental stewardship of the park. Visit our Facebook page to learn more and to see upcoming events.